SAP and Google have declared a strategic partnership? What does it mean? 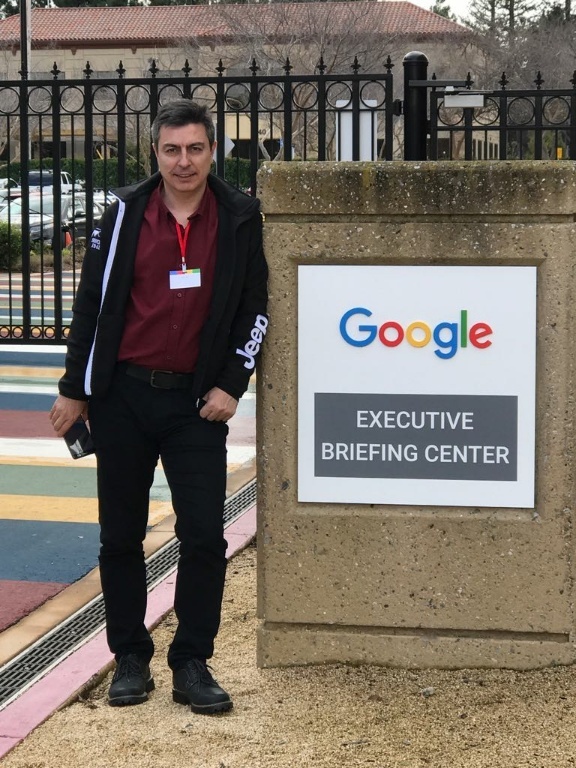 This monday night, early hours of Tuesday (07th of March 2017 00:12 am) my former boss and current CIO of TOFAŞ Özgür Çetinoğlu send me this picture and said I am at Google at San Fransisco, distruptive things will happen stay tuned. Then he has informed me that Google and SAP declared a strategic partnership. 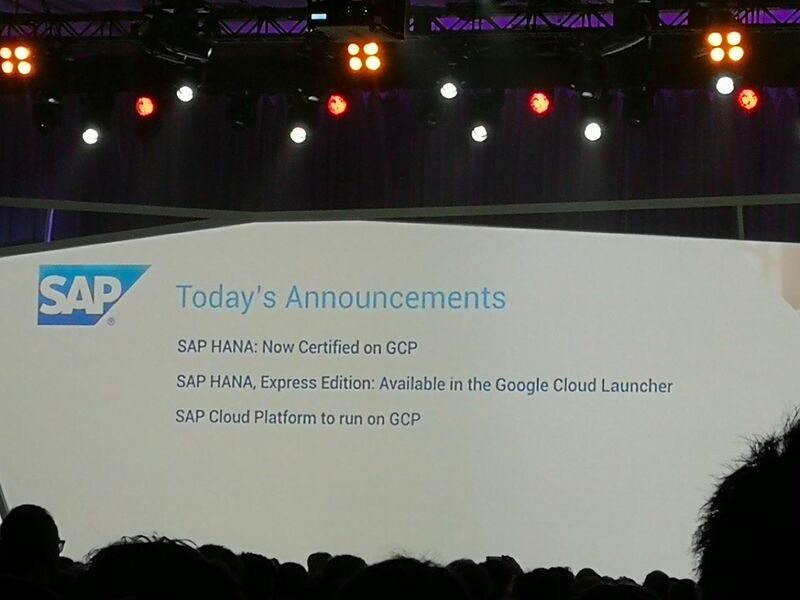 At the beginning we all aproach this announcement focusing HANA availibily on Google Cloud Platform. This sounded good because SAP HANA and products run on HANA will be availible on Google managed Infrastructure and beyond. However getting more information about this partnership, things started to change dramatically. SAP Cloud Platform services will be also available soon on GCP. This might be not seen interesting at first, however this is something huge and distruptive. SAP’s experience on Enterprise Management will be sharpened by Google’s innovative Cloud based, Bigdata and Machine learning know-how. SAP HANA Vora features will be refined and will cover more. 5 years ago Bill Mcdermott was declared that SAP will be a Cloud Company, now this is becomming real. Thousands of non-SAP developers and ISVs will start to consume SAP services and offer cloud based SAP product offerings. SAP Eco-System will dramatically change, this is a real Big Bang on possitive. Many thanks to Özgür Çetinoğlu for real time photos and information. I am looking forward to meet him to get more insight information. Thanks for sharing! “things started to change dramatically. 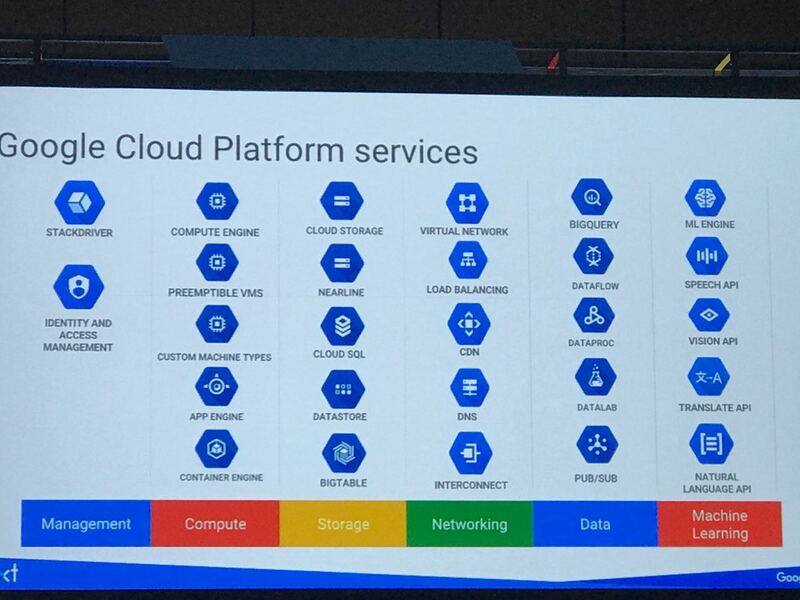 SAP Cloud Platform services will be also available soon on GCP.” <– indeed! I feel like we’re just getting started. 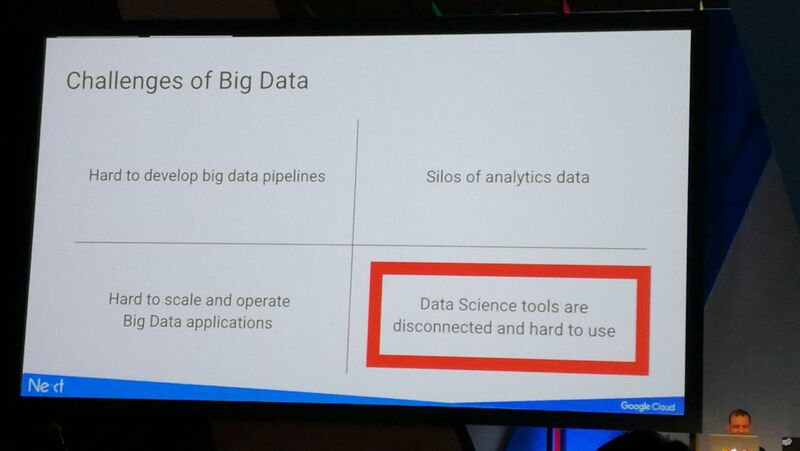 SAP’s DNA is based on ERP/Enterprise Management and On-Premise, however Google’s DNA is pure cloud, all services and offerings are designed for and to-be cloud based. Future direction for ERP or Enterprise Managemenet of SAP offerings most probably will be SaaS like SuccessFactors or Concur, but this is not as easy as LoB offerings. This requires full-fledged enhancement platform and Eco-System, Google has this already. 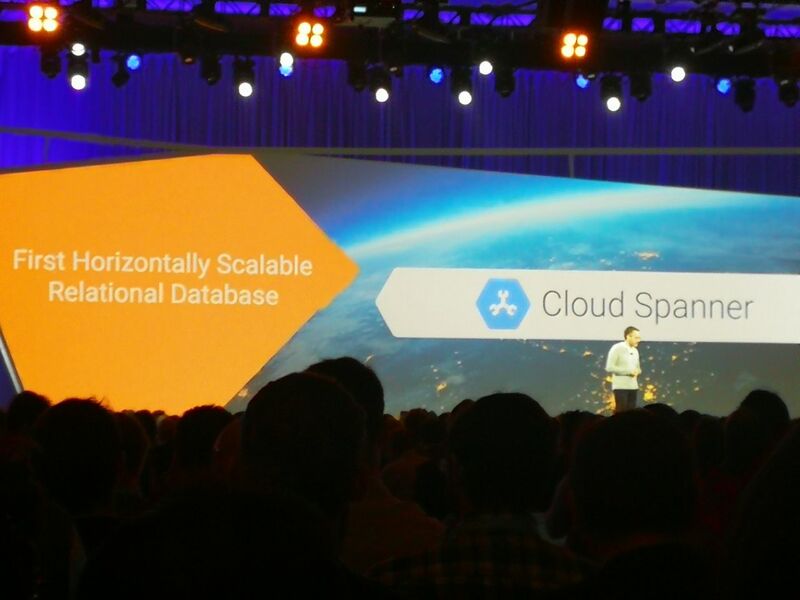 This is why I written that “SAP is getting to be a real Cloud Company. But I guess we’ll need to wait to see what this partnership brings exactly. thanks for sharing this blog – it seems like two great companies are joining forces and that only results into great technology, business solutions, and lots of innovation. just knowing the innovation track and recent disruption of the two companies, I just wonder how much greatness will come out of it and how soon. Moya said it correctly – “things started to change dramatically” and I echo Jelena’s statement of everyone wants a piece of the Cloud pie – lots to investigate ahead of us. I’m sure SAP Cloud Platform will accept this as a challenge to add more features/services and to improve existing ones. 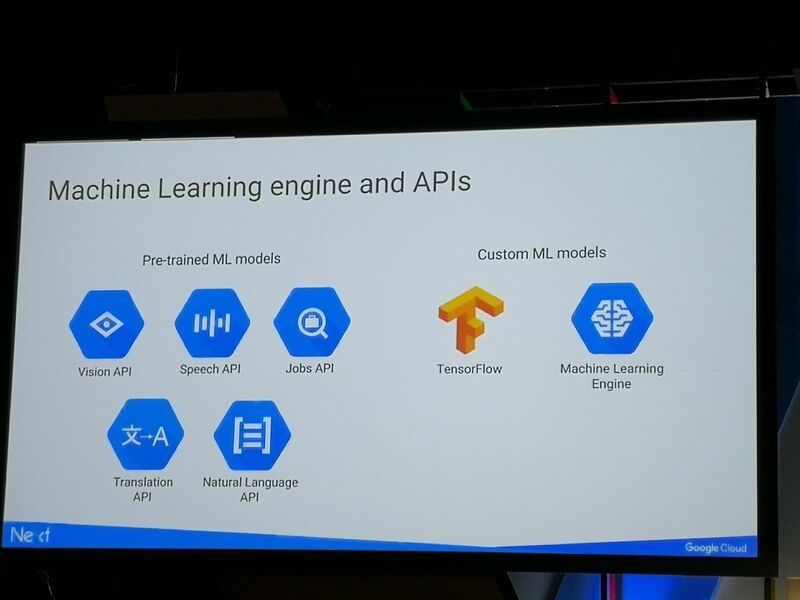 In combination with GCP services and HANA, there will be much to offer.